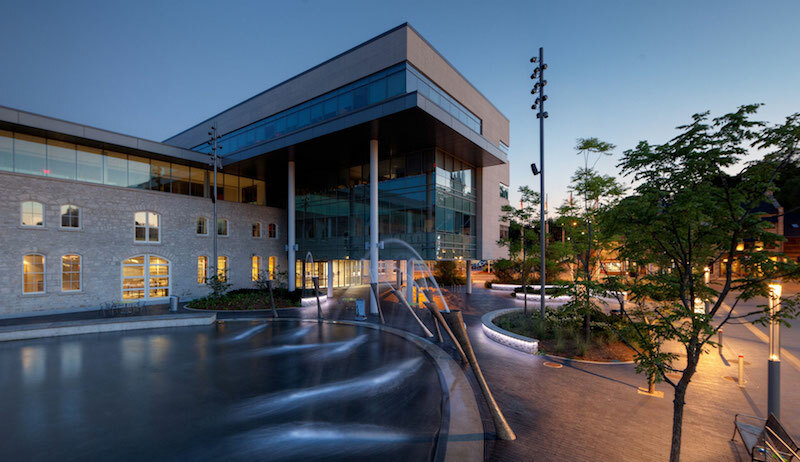 Market Square in Guelph, Ontario by Janet Rosenberg + Associates, a 2016 National Urban Design Awards winner. Photo by Jeff McNeill via RAIC. Return to "Last chance for submissions to National Urban Design Awards"